Secluded-Easy Access. 5 Minutes from Carrs Fork Lake, 10 minutes from mine made ATV trail, 10 minutes from Hindman off State Highway 1231, in Knott County, Ky. Horse back riding, ATV riding, Elk hunting, Deer hunting, Fishing, Hiking, Vacations or getaways. Cabin's Have Full Kitchens, Bathrooms, City Water, Satellite TV And A Lot Of Privacy. Get away from it all here! Rustic views, hiking, birding, and wonderful quiet solitude can be found here. This modern home is built on top of a mountain owned by our family for generations. Shared kitchen, wifi, and common areas. Host roasts coffee occasionally so the smell can be amazing. One dog guards the place but other dogs welcome. This is my childhood home, nestled in the hills of Eastern Kentucky. It is filled with memories of family and friends, of sleigh rides down snow covered hills, grapevine swinging, crawdad catching, hiking , and motorcycle riding good times . It is a peaceful, natural environment filled with the sounds of water rolling over the creek rocks, crickets, frogs and birds chirping. Mountains on all sides with unspoiled views of nature. We want to share this peace and serenity with you for a day or a week. Rental is fully furnished and accessible. Pack a bag and leave the hustle and bustle behind and prop your feet up on the porch, drink a tall glass of sweet tea and let your worries fade away. Hindman Settlement School was the first rural social settlement school established in America. Established in 1902 by May Stone and Katherine Pettit in Hindman, Kentucky, the school soon became a model center for education, healthcare, and social services. The school has housing facilities available during certain times of the year. Use the link below to access a contact form for your housing requests. 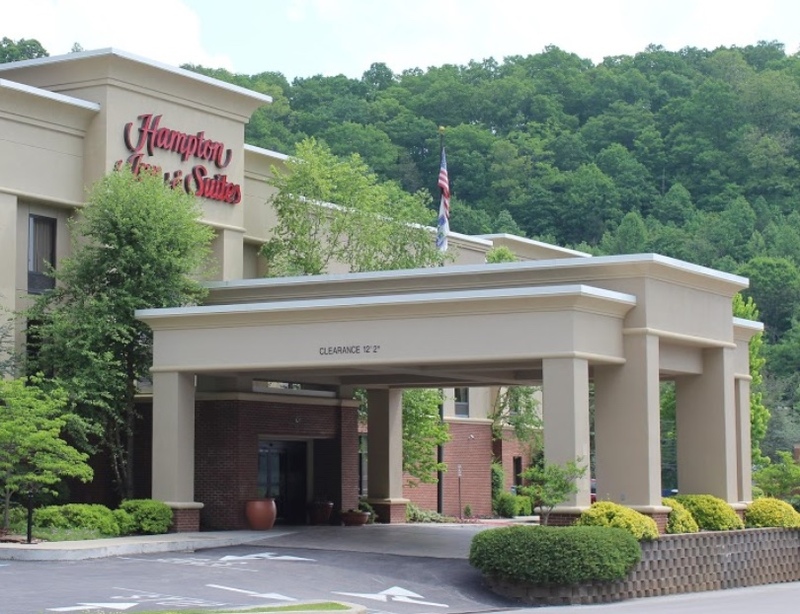 Although there are no hotels in Hindman, Hazard, Kentucky, just a short drive from Hindman has plenty of hotel options. Follow the "Learn More' link to access hotel availability in Hazard.